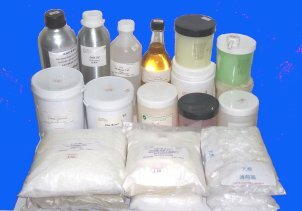 Our company has supplied cosmetics chemicals for more than 50 years. It has provided various cosmetics raw materials and finished products. Welcome for any inquiry. 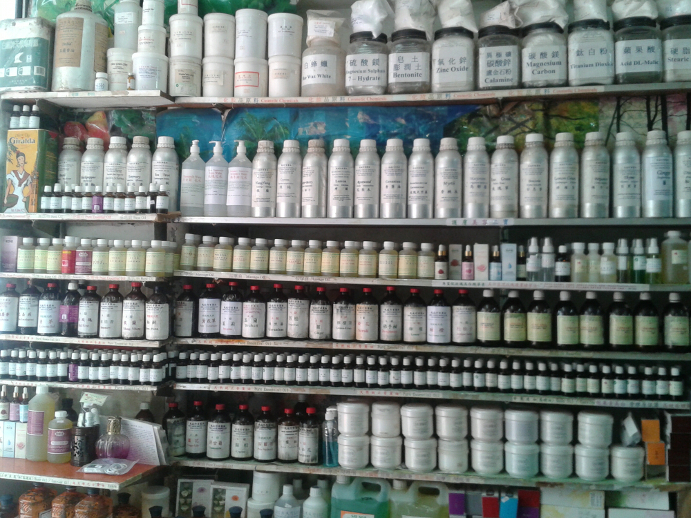 There are many other different types of cosmetic chemicals not listed above we have supplied. Both wholesale and retail sale are welcome. Please contact us for any inquiry.